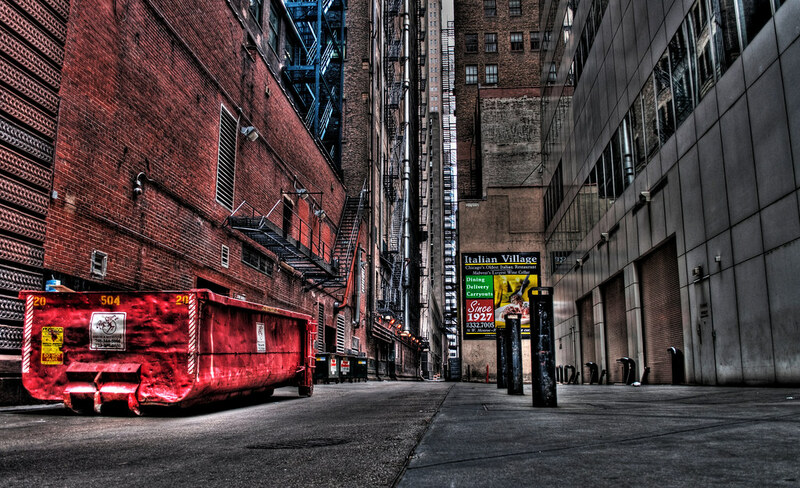 I found this alley in the loop. These pics are nice, have you thought about shooting wrigleyville? ?